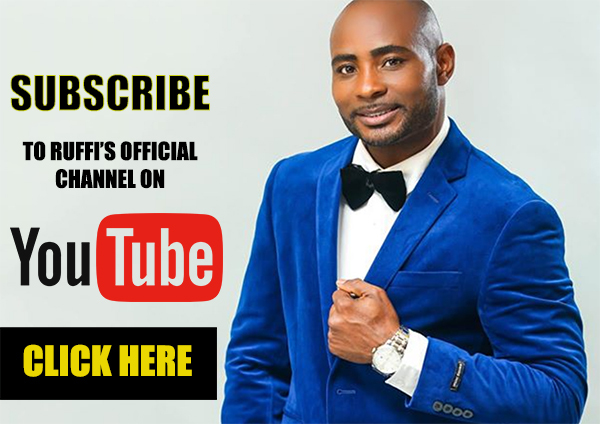 The Late Late Show with James Corden (also known as Late Late) is an immensely popular American late-night talk show hosted by James Corden on CBS. 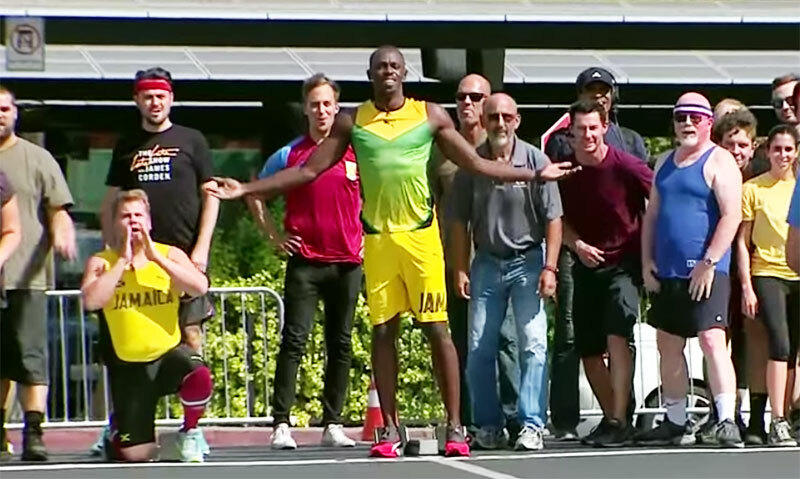 Recently, the show’s host James Corden challenged Jamaica’s Usain Bolt to a race. The race included the American actor Owen Wilson as well as the staff of the Late Late Show. Corden, the self proclaimed ‘world’s fastest man’ ran in lane one with Bolt in lane 2. In the end, despite what appeared to be his best efforts, Corden proved to be no match for the 9-time Olympic gold medallist. 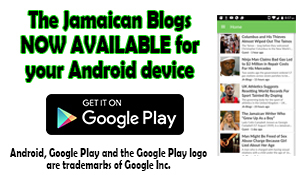 Opinions shared in posts are solely those of their respective authors and views shared in comments do not necessarily mirror those of The Jamaican Blogs.